with influences from all parts of the globe. 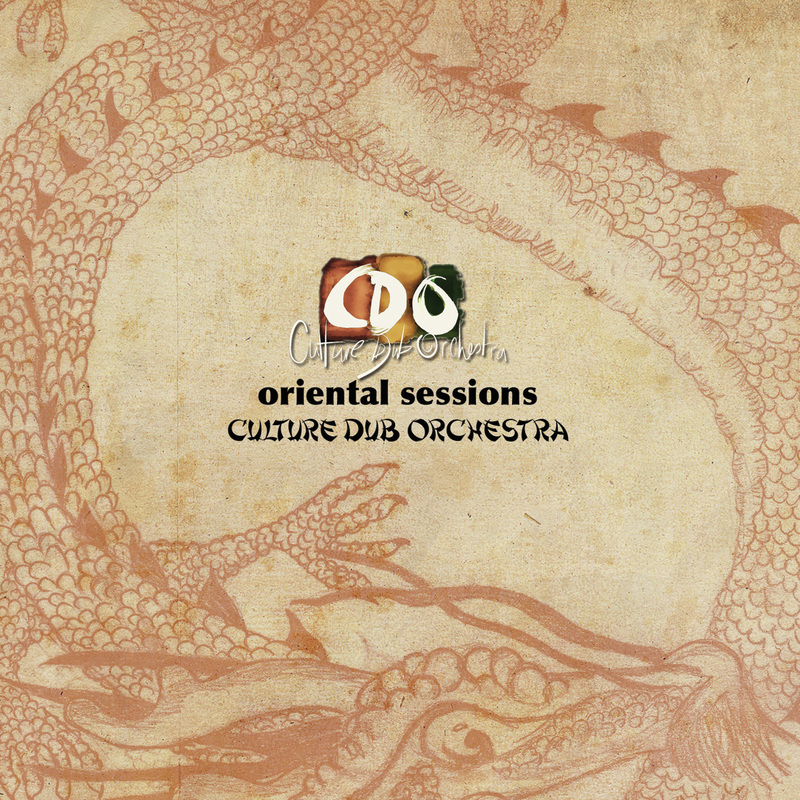 ​The Oriental Sessions is the full collection of tracks recorded by Culture Dub Orchestra Between 2014 and 2015 with the great wall of dub single kicking the whole concept off. The album mixes oriental styles with a dub foundation. A three track feature EP of midlands Based Artist Faye Smith of BEARmusic. Her voice and style are often compared with the mighty Janis Joplin - full of soul and energy with strong affiliation to old black blues and jazz artists too many to name. 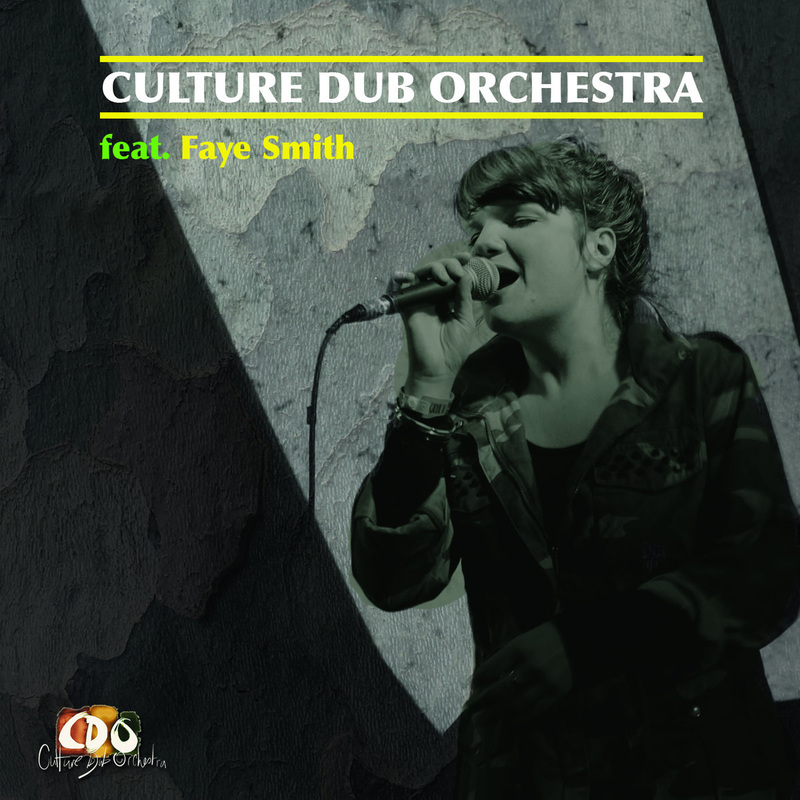 Culture Dub Orchestra condensed down to form, The Quartet, and takes a new look at World Roots Dub. 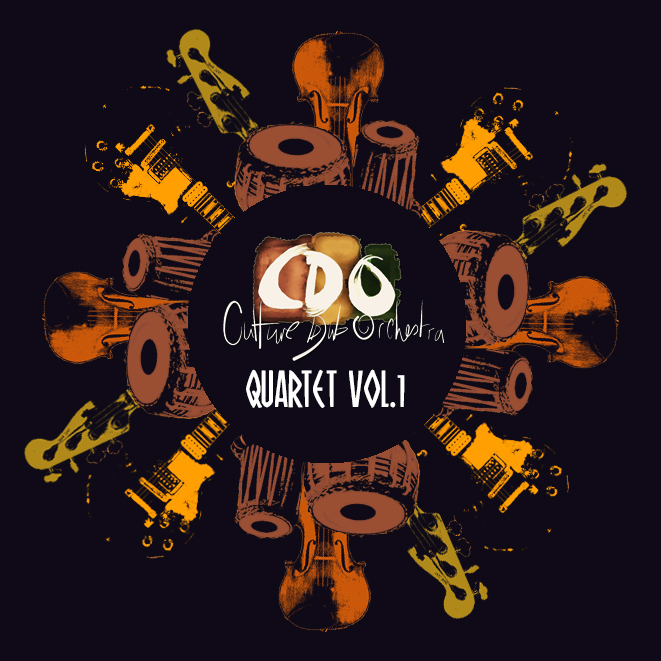 Like the main band, The Quartet takes its influences from all parts of the globe. With dub firmly at the core, its music explores a range of cultures, religions, backgrounds and musical styles. Replacing CDO’s heavy roots drum/bass with a running tabla/bass section. Guitar and violin deliver a euphoric soundscape utilising textures and delays breaking out into jazz styled solos through out all coming together to take your mind on a spiritual nomadic journey.